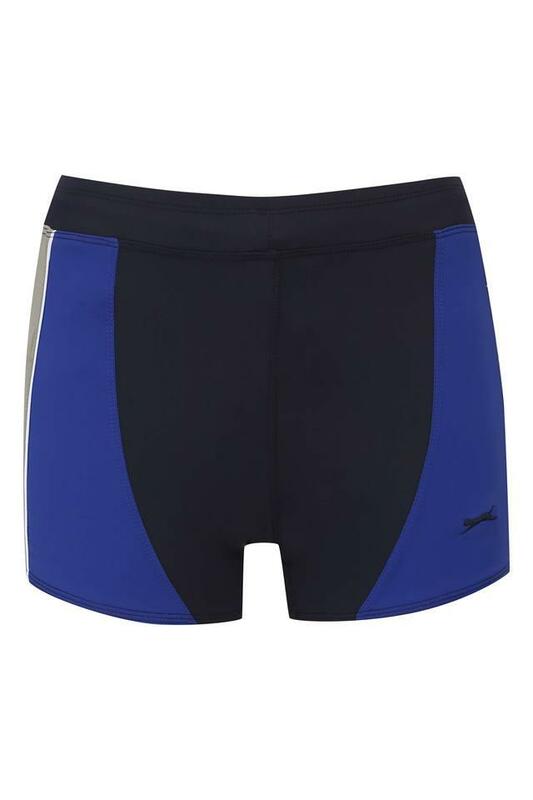 Swim in style without compromising on the comfort factor by wearing this pair of trunks from the house of Black Panther. It is finely tailored with fine quality fabric, which makes it stay soft against your skin. Besides, it features a colour block pattern that makes it look attractive. Look suave while you head to the pool or beach wearing this pair of trunks, which flaunts a colour block pattern. 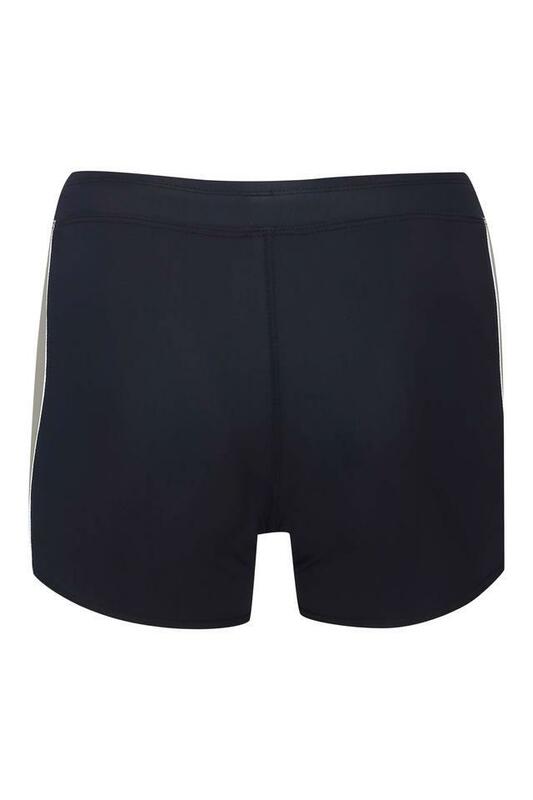 Made of the finest quality fabric, it will stay soft against the skin so that you can enjoy your swimming session.